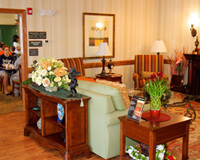 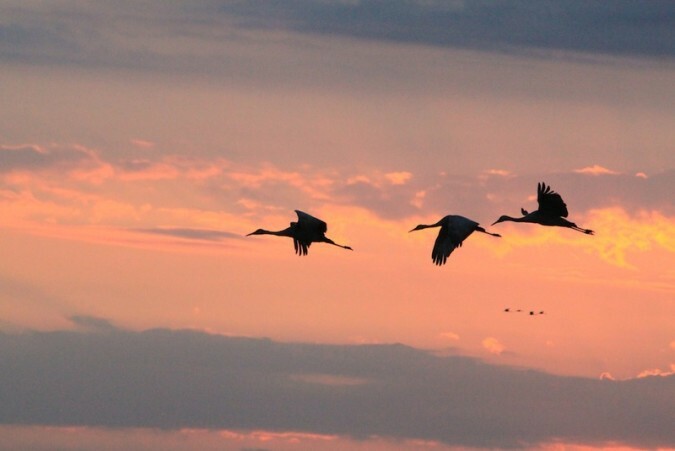 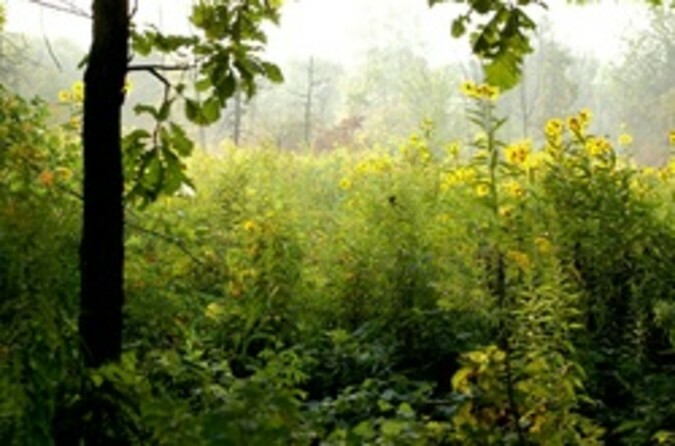 Cressmoor Prairie Nature Perserve has been added to your travel planner! 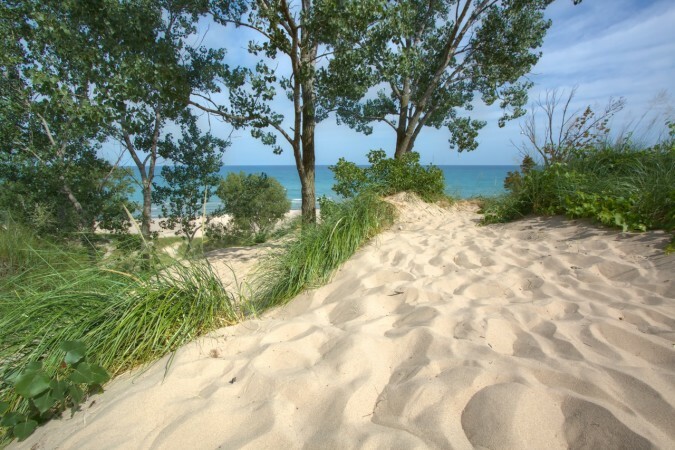 Dune Succession Trail has been added to your travel planner! 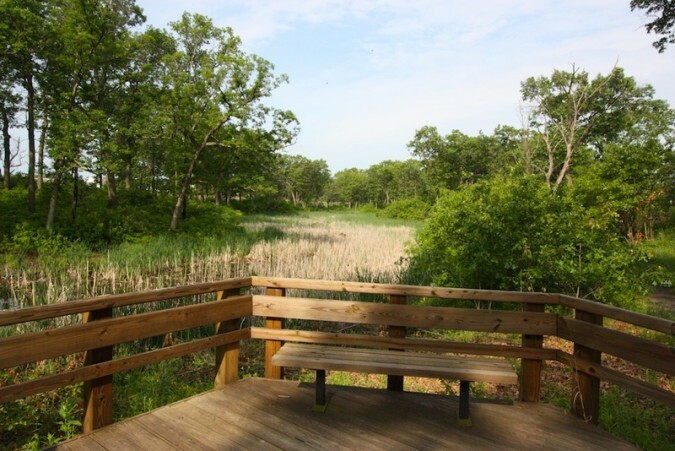 Grand Kankakee Marsh County Park has been added to your travel planner! 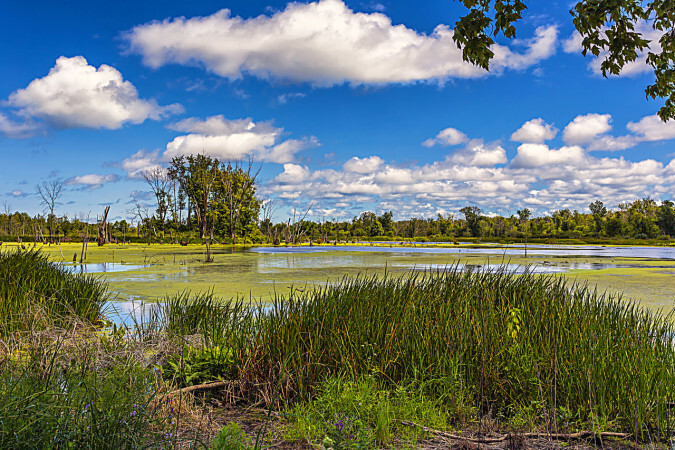 Great Marsh Trail has been added to your travel planner! 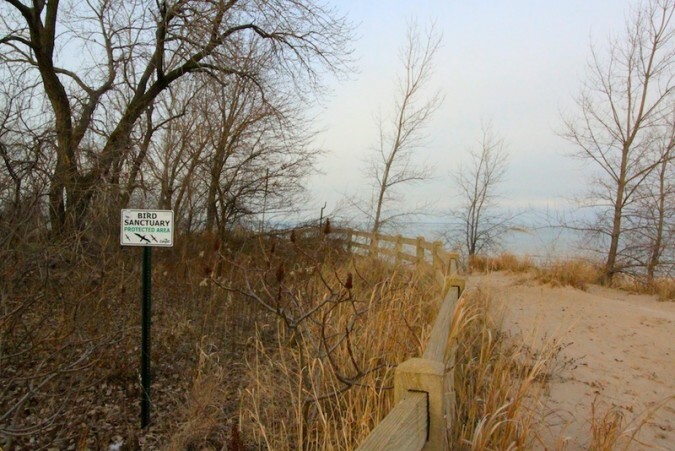 Hammond Lakefront Park and Bird Sanctuary has been added to your travel planner! 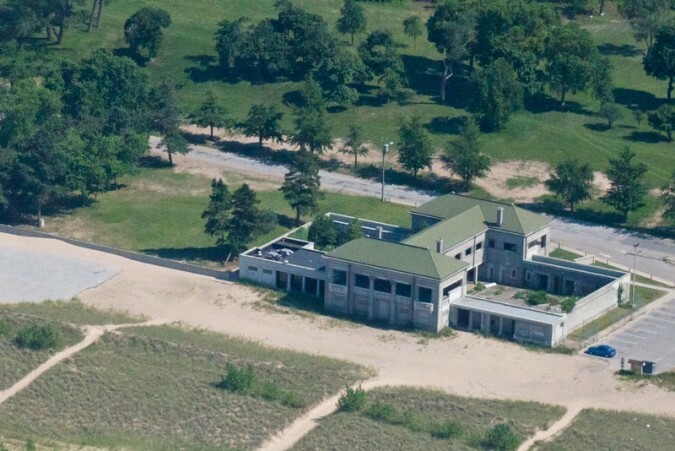 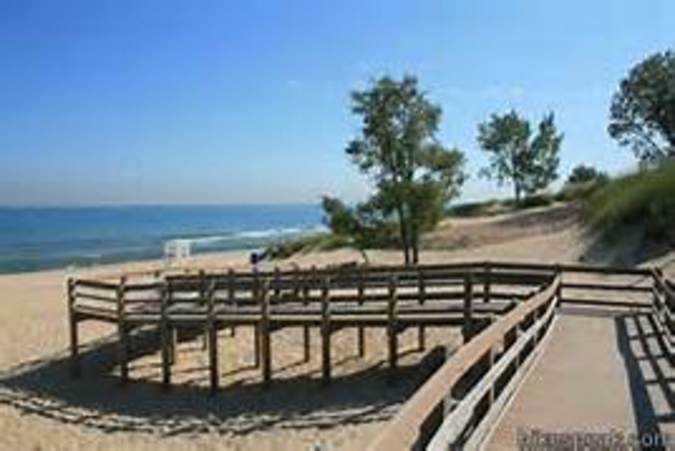 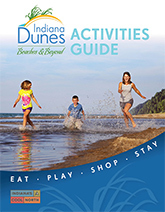 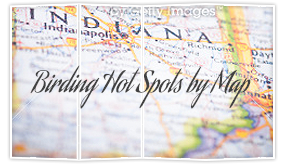 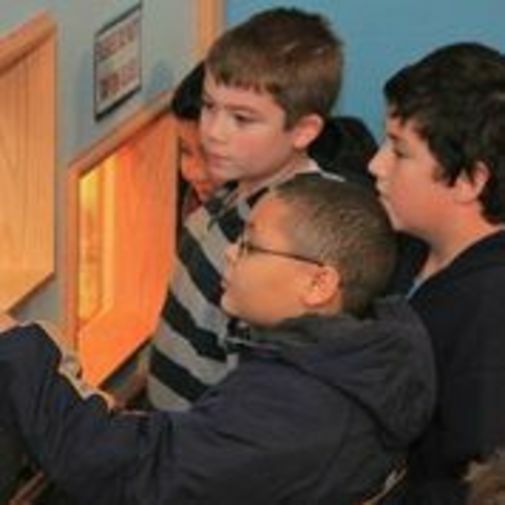 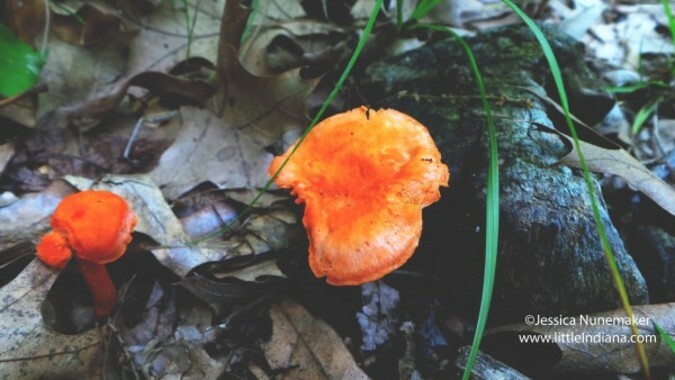 Indiana Dunes State Park Nature Center has been added to your travel planner! 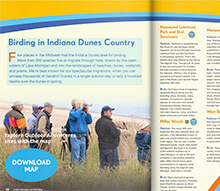 Kankakee Sands Efroymsom Family Prairie Restoration has been added to your travel planner! 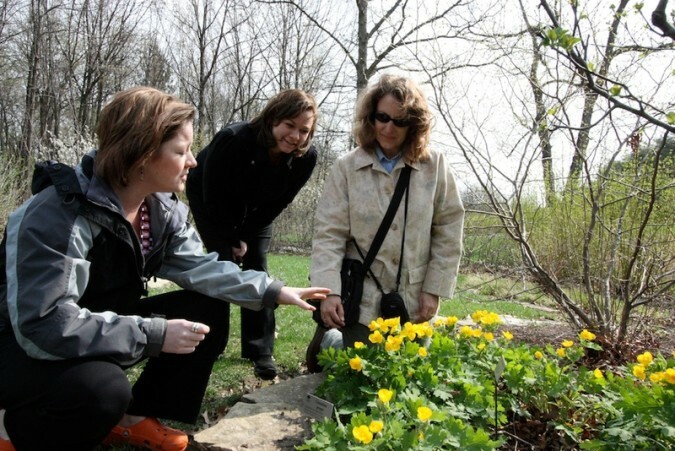 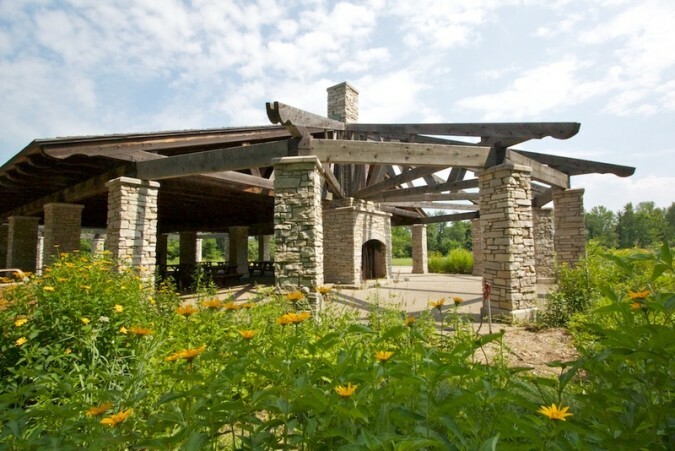 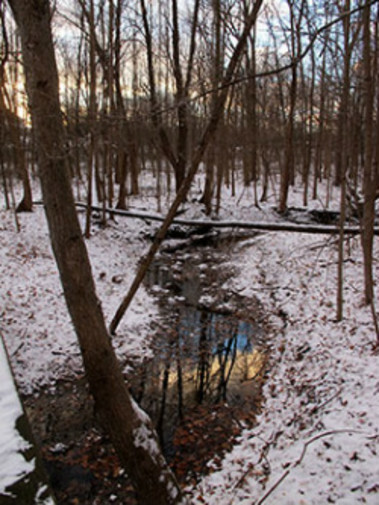 Meadowbrook Conservation Center and Nature Preserve has been added to your travel planner! 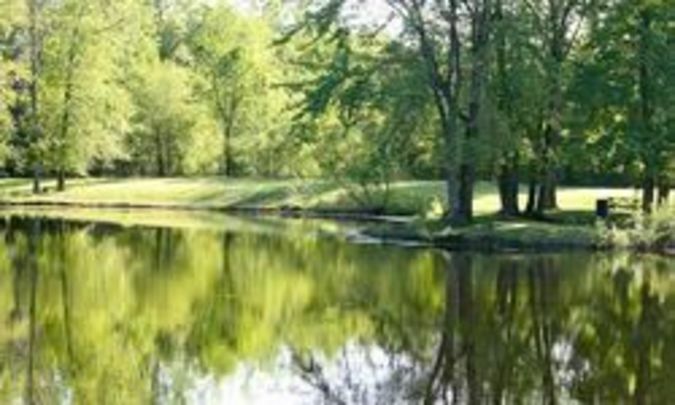 Miller Woods has been added to your travel planner! 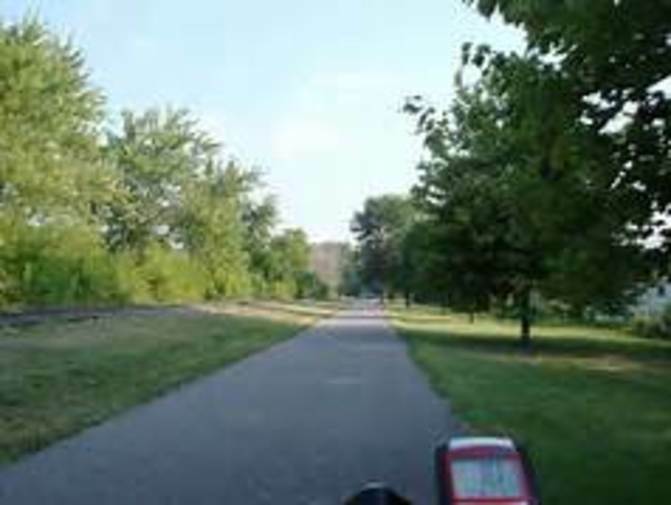 Monon Trail has been added to your travel planner!